Australian landscape and its people provide the solid foundation stone for her music. Sara has seen all the beauty, joy and heartbreak this land can bring having worked for a time as a schoolteacher in a small Indigenous community in Kalkarindji, South West of Katherine in the Northern Territory. 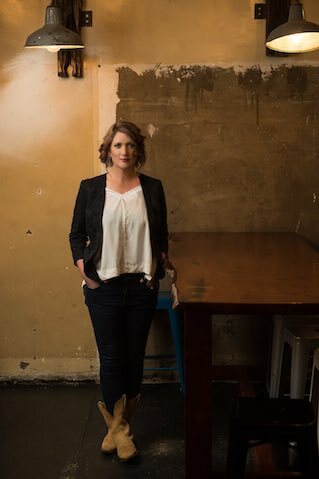 Sara Storer will be playing at The Caloundra RSL Function Room, Sunshine Coast on Saturday 11 May 2019. Please see the online ticket link below for this show. Tickets are $35 and they are on sale now either from this online link or by calling the Club on 5438 5800.